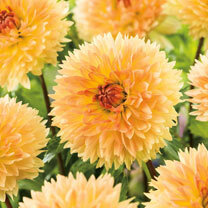 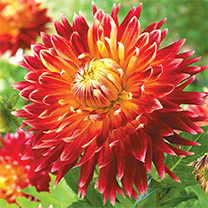 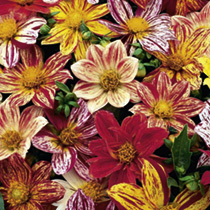 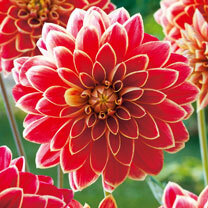 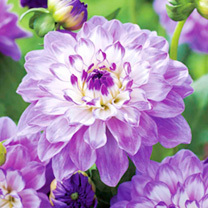 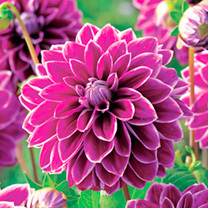 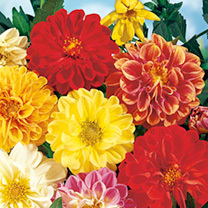 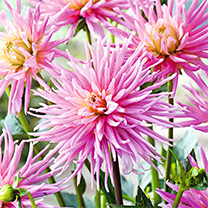 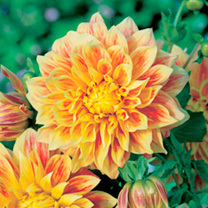 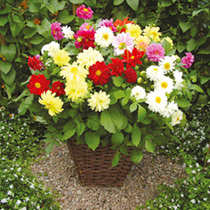 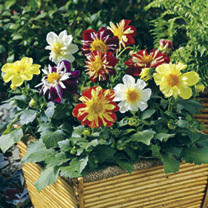 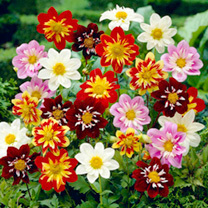 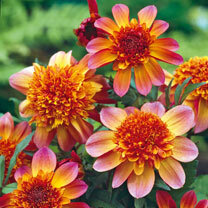 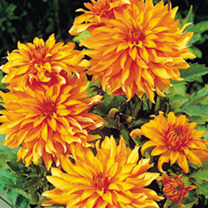 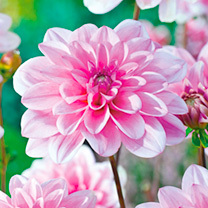 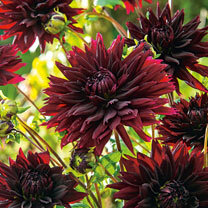 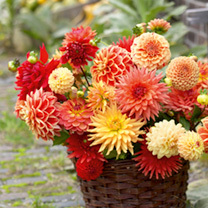 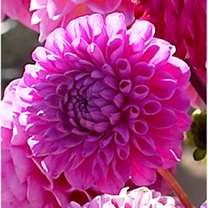 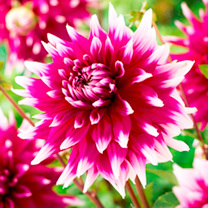 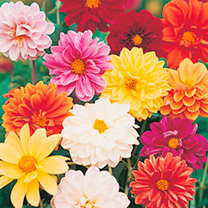 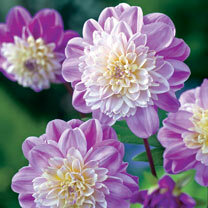 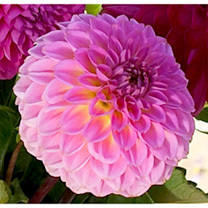 Create an impressive display of colour with this superb double-flowered dahlia mixture. 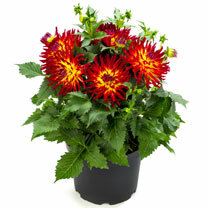 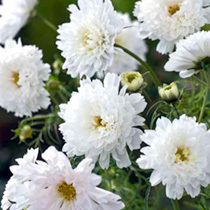 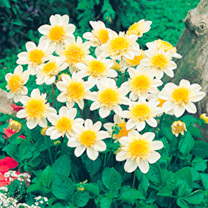 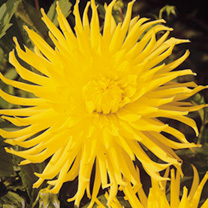 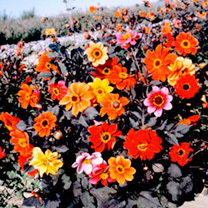 Produces bushy, mid green foliage and large flowers in a great range of colours. 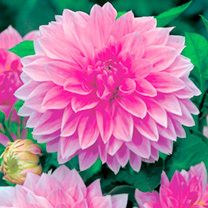 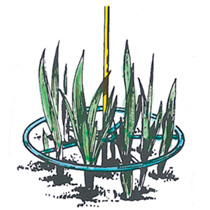 Height 30cm (12"); spacing 30cm (12"). 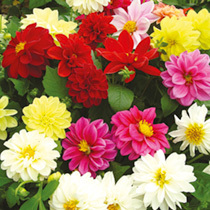 Create an impressive display of colour with this superb double-flowered dahlia mixture. 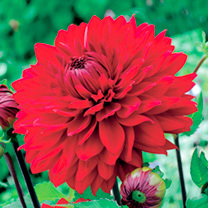 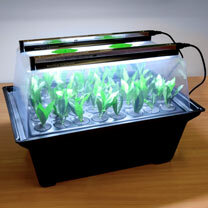 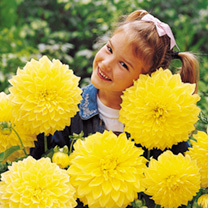 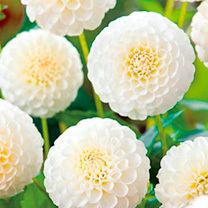 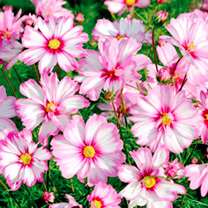 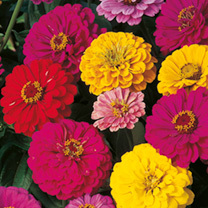 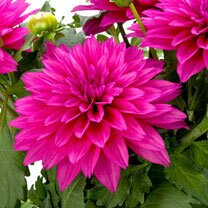 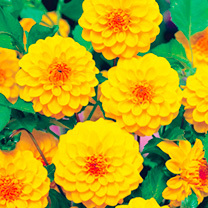 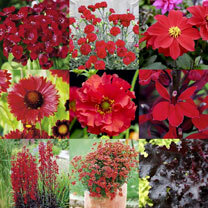 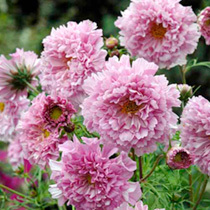 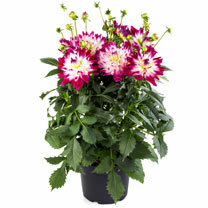 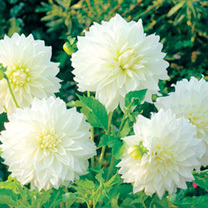 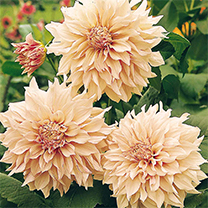 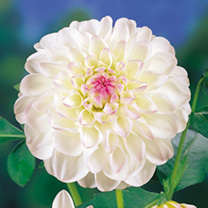 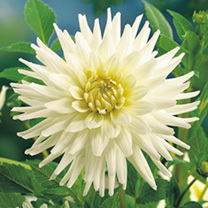 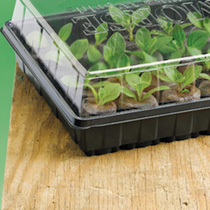 Delight produces mid green, bushy foliage and large flowers in a great range of colours. 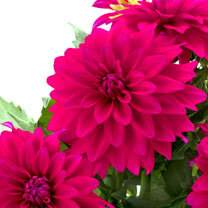 Height 30cm (12"); spacing 30cm (12").